Since copyright licensing became the standard for securing the rights on things considered “intellectual property" there has been those who have been opposed to its stringent standards. There are many in the artistic community that believe completely shutting out other people from building, reproducing, or altering an original work actually limits the creativity of the general community. To challenge this institution they have created certain licenses that allow video producers to use that footage with a very loose number of restrictions. One of the largest blanket licenses that have been created during the software development of the 1970s is called "Copyleft," and acts as both a legal restriction and a social movement. Copyleft is designed as an alternative to standard copyright, which gives the author of the work the right to restrict outside parties on what they can do with their work. Through the Copyleft standards, the author gives any person who comes in contact with a copy of the work the right to reproduce, adapt, or distribute the work as long as any subsequent copies are also held with only the Copyleft license. This means that the work could be used by the digital video producer, but their final product would have to only hold a Copyleft license and none other. If the producer was to utilize a work that has a Copyleft license and then their final film has a standard copyright on it, then they would be in violation of the Copyleft restrictions. Though standard copyright is still more restrictive, the restrictions for Copyleft are very serious to the standard digital video producer who may want to use their project for financial or mass distributive purposes. Because of this there are entire realms of Copylefted material that cannot gain regular copyrights, and because of this many people who desire to use Copyleft only apply that license to part of the work while allowing the other parts to remain Public Domain or Share-Alike. 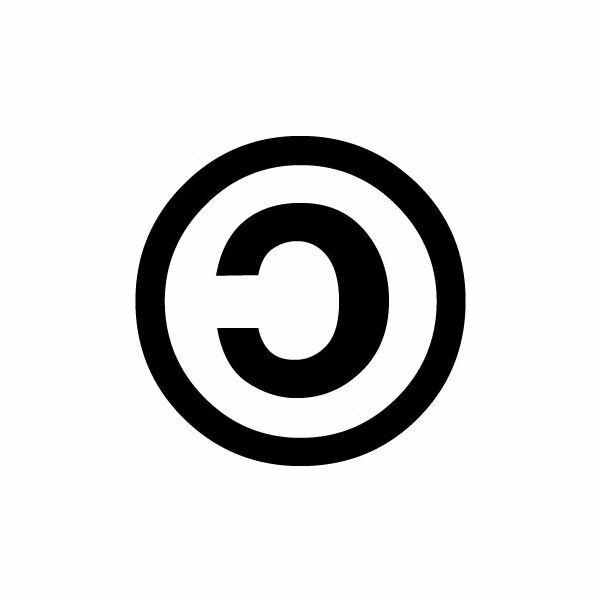 Copyleft was originally used for software, as a way of undercutting large software companies and bringing a “do-it-yourself" ethic back to the average user. This went along with the “open source" revolution lead by the self-created operating system Linux. Since its original inception it began to be applied to all types of creative works, and today you will see it on a large number of works from music to film. 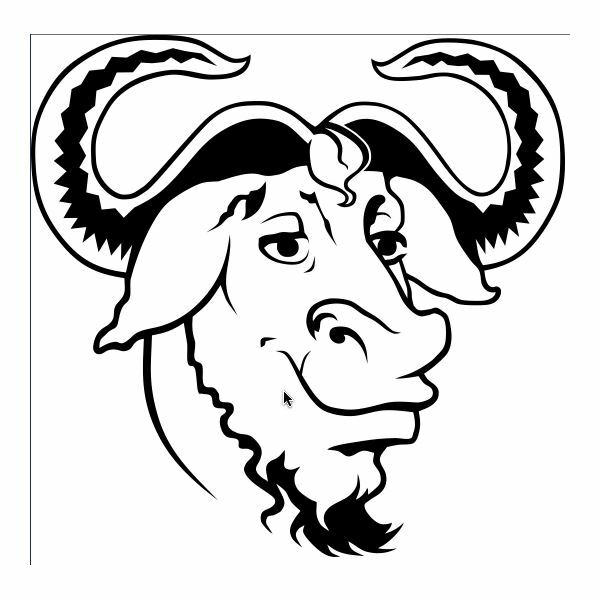 One of the most common sub-divisions of the Copyleft license is the GNU General Public License and is used almost exclusively for software, especially Linux. It has begun to be used on other types of works, including fine arts and video clips, and it holds all the rights very strictly under Copyleft restrictions. Even utilizing the smallest bit of material using a GNU license would require the second work to have the same license.